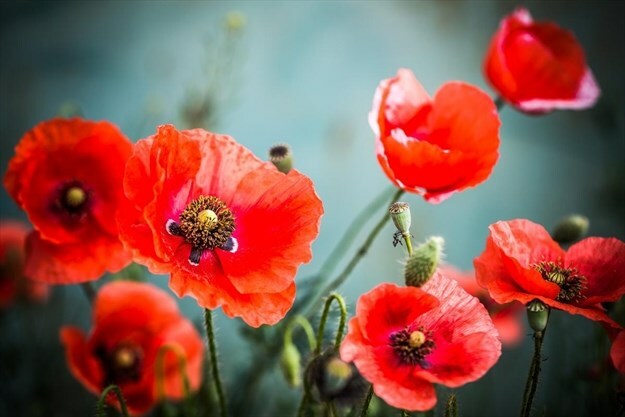 Norfolk Remembers in partnership with the Norfolk County Public Library and the Royal Canadian Legion Simcoe invite you to attend a special multimedia presentation at the Norfolk War Memorial – Carillon Tower on Sunday November 11th. 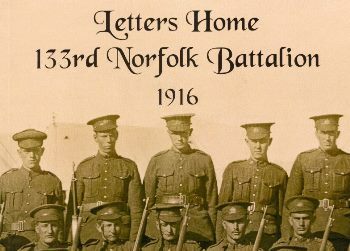 This ceremony will commemorate each of the 262 Norfolk men and women who gave the ultimate sacrifice in the .. 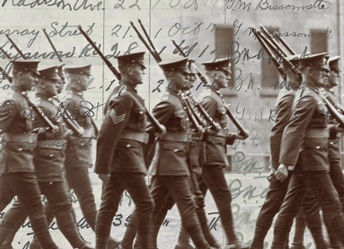 The latest title in the Letters Home series looks at the last 100 days of the First World War. 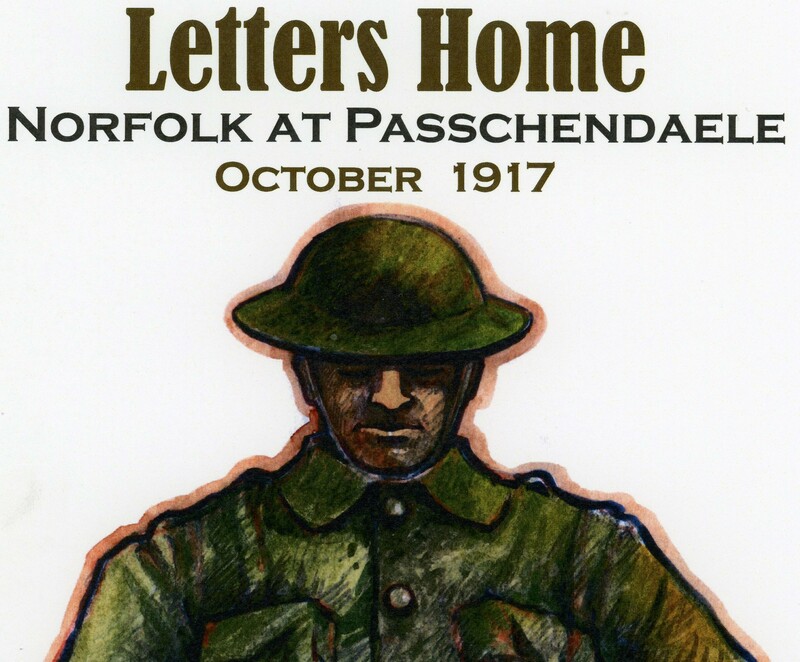 The end of the war is near but the fighting is not yet done, the letters home are particularly poignant. 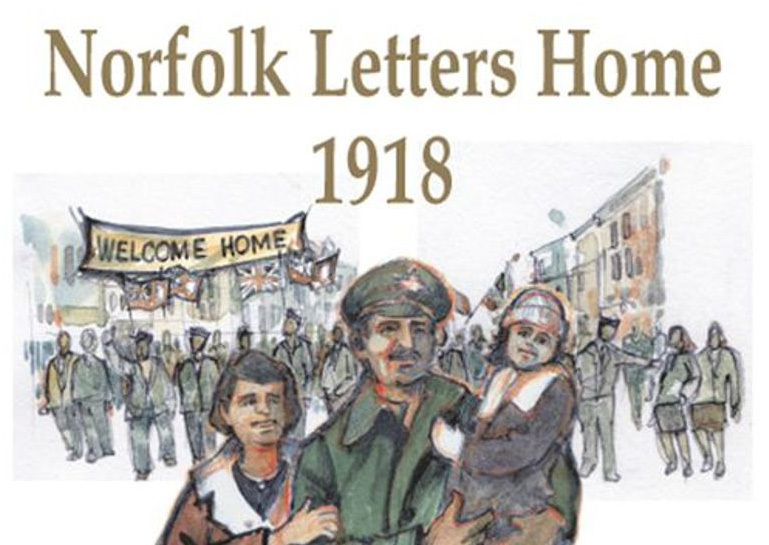 Pick up your copy of the new title from any of the Norfolk County Public Libraries or Norfolk ..
August 1917 was arguably the darkest month in the long history of Norfolk County. 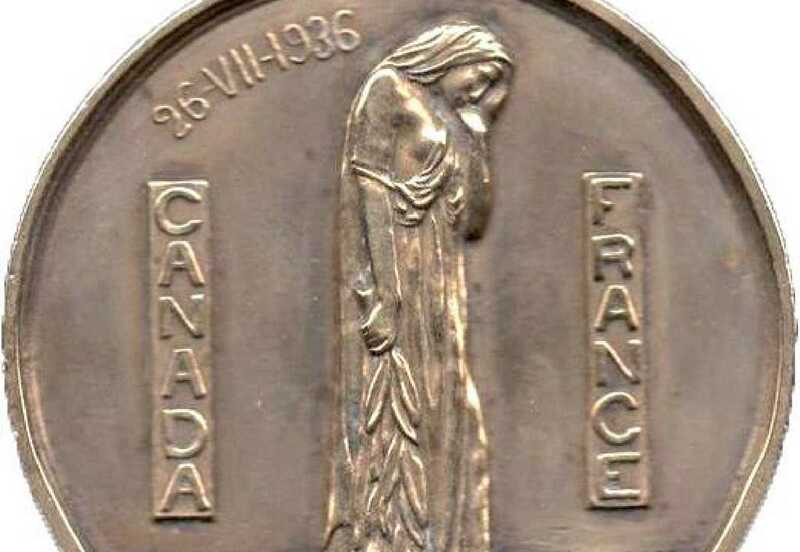 War in Europe had raged for three savage years and communities across Canada had already sacrificed thousands of young soldiers. From Aug. 15 through Aug. 25 of that deadly year, it was Norfolk’s turn to offer up blood and that it .. 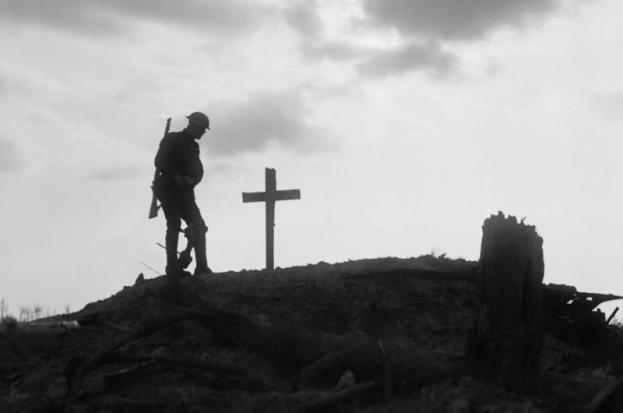 The Battle of Hill 70, August 15 to 25, is a Canadian success story as important as Vimy Ridge. 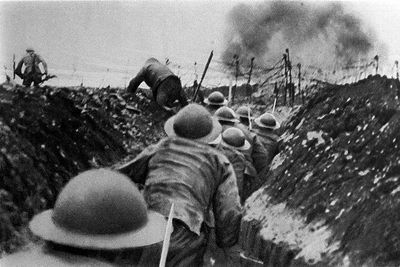 It took place only a few months after Vimy and days before Passchendaele and yet it is largely forgotten. 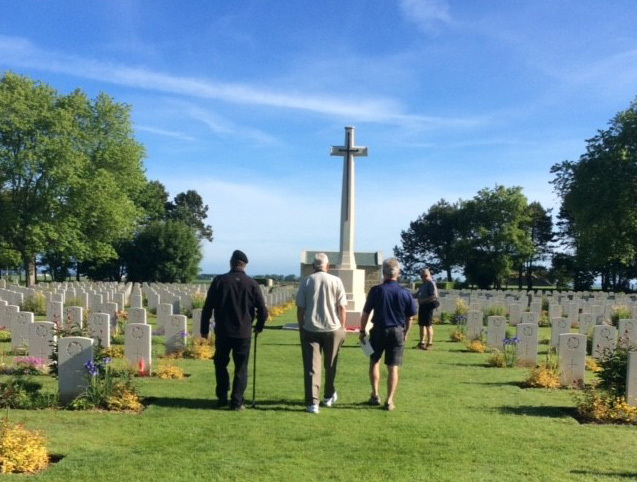 Following the victory at Vimy the Canadians continued operations in the Arras area to divert attention from ..
On May 19, 2017, 35 residents of Norfolk landed in Paris France to begin a two-week tour of Canadian WWI and WWII Battlefields, Monuments and Cemeteries. Click HERE for a full day-by-day photo story of the trip. 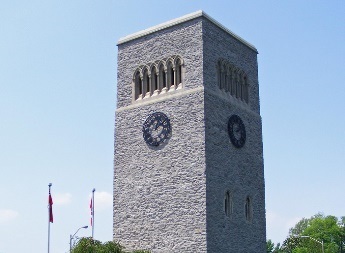 A unique memorial to Canadian soldiers who served during the First and Second World War will be dedicated near Villa Nova Sept. 24. 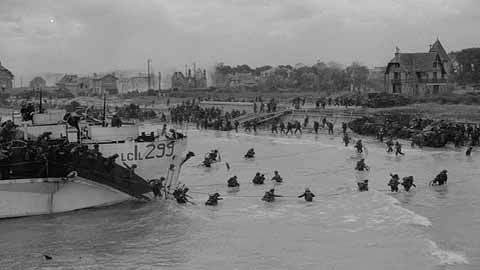 That is the day Norfolk County will proclaim a 3.2-kilometre stretch of Townsend Concession 11 as The Rockford Road of Heroes. 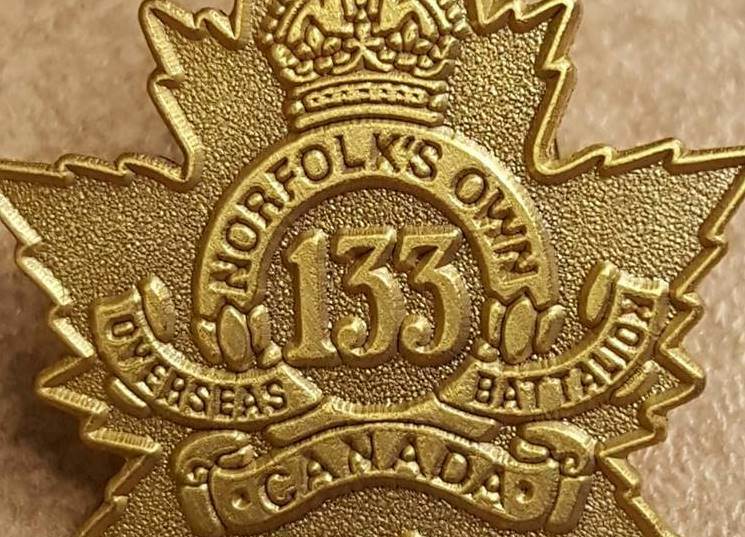 The section in question extends from Villa Nova Road east to the Haldimand-Norfolk ..
MEDIA RELEASE: Rockford Road of Heroes dedication Saturday September 24, 2016 at Lemery Farm. 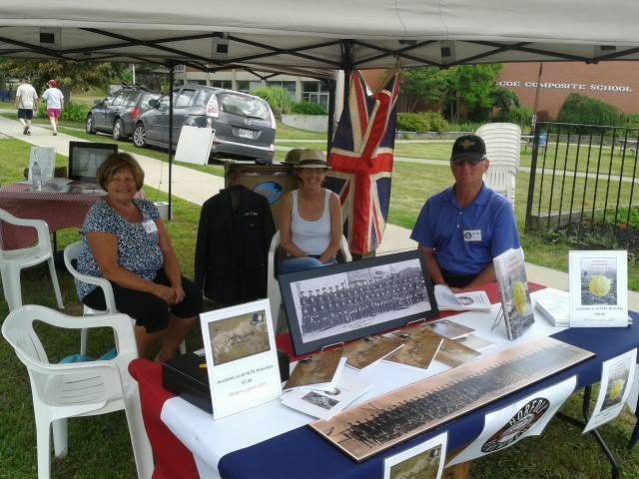 The Norfolk Remembers WW1 and WW11 Committee have received permission from Norfolk County Council to commemorate a 3.2 km stretch of Concession 11, Townsend, Ontario as the “Rockford Road of Heroes”. 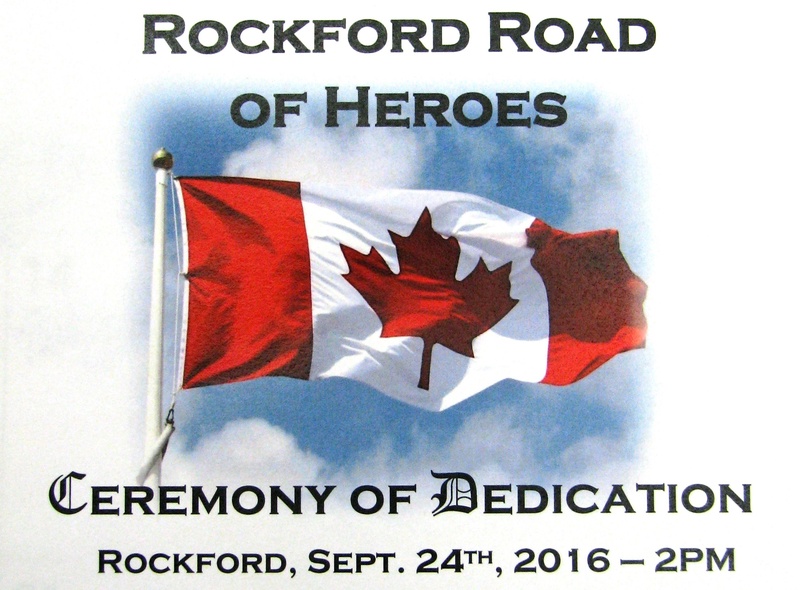 “The Rockford Road of Heroes” will serve to remember the 27 .. It was with great sadness that we learned of the passing of Jeanne Hornby on Sunday June 26. Every now and then, someone walks into your life and leaves an indelible mark on the path you take. Jeanne was one of those people. Ten years ago I began the long process of researching my family ..
Norfolk Remembers Scanning Project (Summer Archivist Shelby Edwards and Nancy Chartrand of Delhi scan a framed picture of Nancy’s great-uncles from WWI – photo by Daniel Pearce, Simcoe Reformer) Thanks to the Norfolk County Public Library (NCPL), the Norfolk Remembers Committee has launched a special project to scan original documents, photographs and related material from both WWI and ..
A stained glass window in the south west wall of the LaSalette Church pays tribute to the memory of Pte. 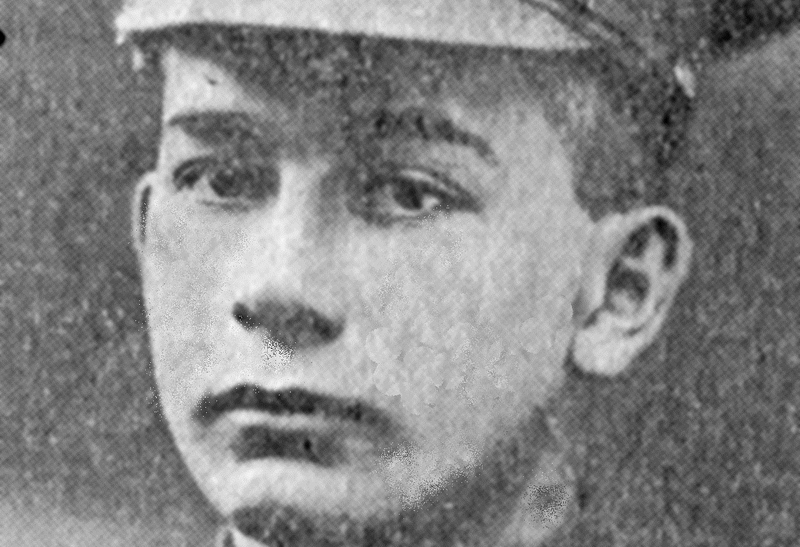 Francis Leland Murphy. 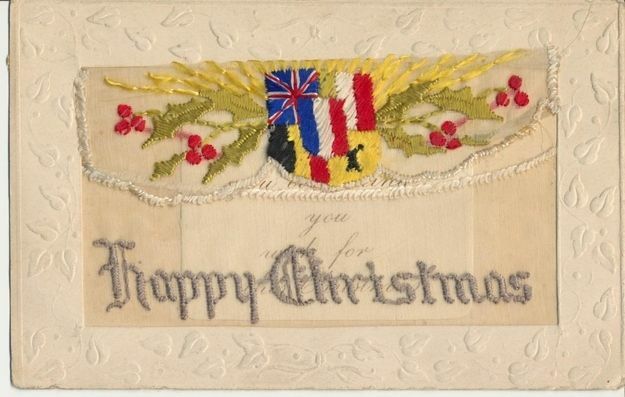 Francis was born in 1885 in Silver Hill to John and Elsie Forbes Murphy. 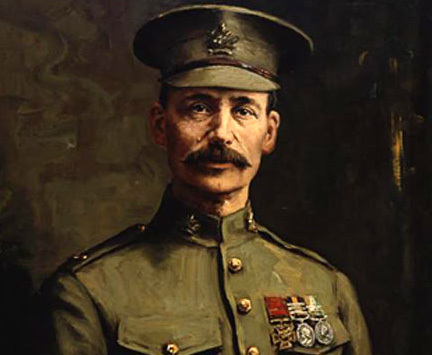 He enlisted in the 133rd on February 9, 1916 indicating he had been a member of the 39th ..
2014 marked the 100th anniversary of the commencement of the Great War of 1914-1918. 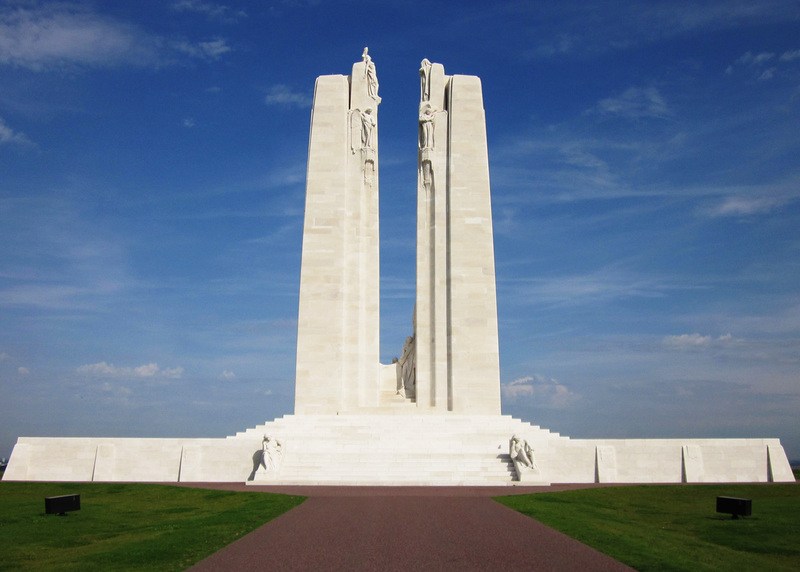 By the time hostilities ended in late 1918, over 625,000 Canadians had answered the call to arms. This was an incredible response from a Country that was drawing young people from a total population of 7.5 million. 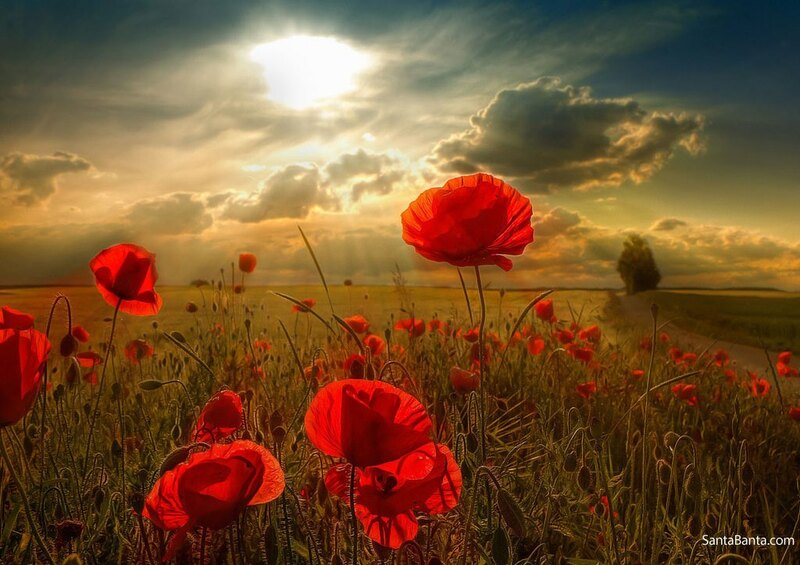 In 1914, the population ..
From Grant Smith: “May 4th was the 70th Anniversary of the Liberation of Holland. 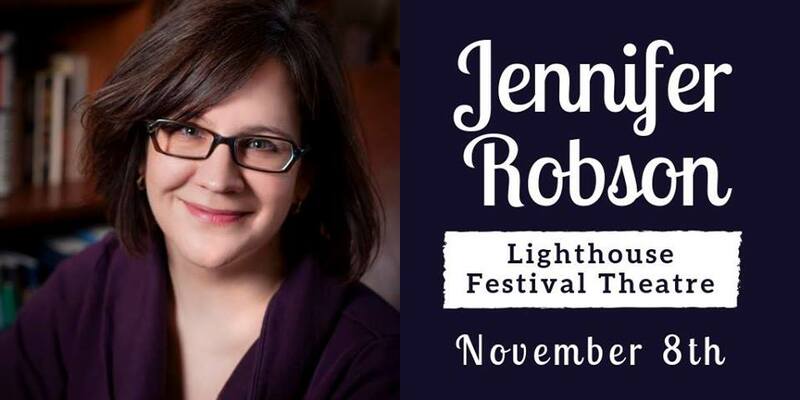 Growing up in Delhi, I went to school and Boy Scouts with Johnny Lesage. 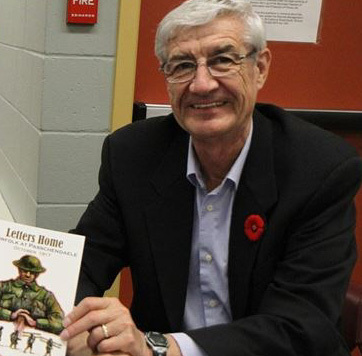 John’s father was killed on April 20,1945 serving with the Lincoln and Welland Regiment in the battle to liberate Holland. 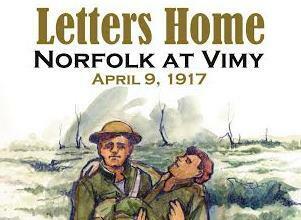 My wife and I were in Holland ..
Make sure to check-out the latest copy of the Norfolk News (www.norfolknews.ca) to see the Great War Memoriam. 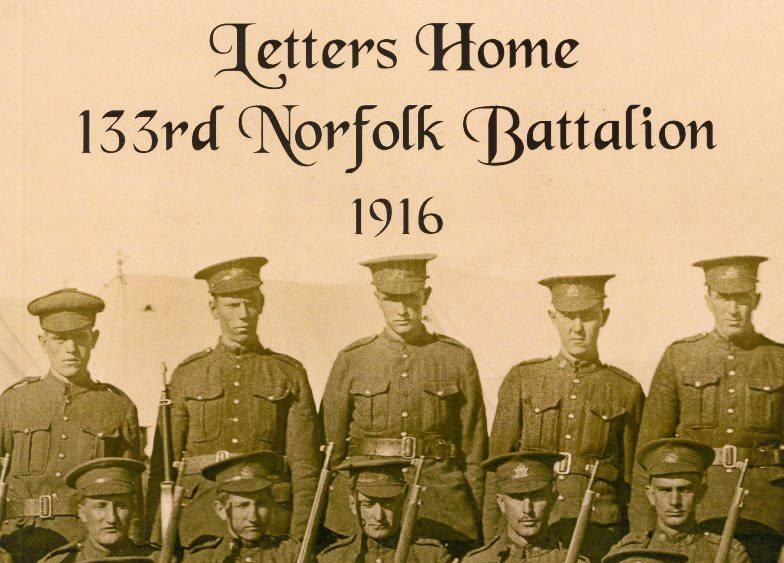 The newspaper has been publishing Norfolk’s soldiers who were killed “this week in history”. 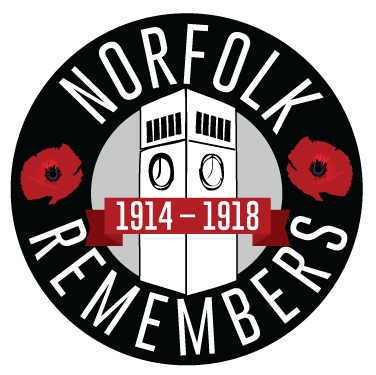 The Norfolk Remembers Committee would like to thank the Norfolk News for volunteering to publish this meaningful tribute!